Ric Preuss, a lifelong Detroiter and Detroit business agent for the International Brotherhood of Electrical Workers Local 58 (IBEW), is a licensed electrician with 21 years of electrical construction and maintenance experience. Preuss has extensive experience in designing and installing electrical systems safely for large infrastructure projects and, in his current role, is involved in every large construction project in the city of Detroit. As the Detroit business agent for IBEW Local 58, Ric works on contract negotiations, dispute resolution and arbitration and building strong collaborative relationships with customers and developers. He spends countless hours solving workforce problems and plays a significant role in the rebuilding of the workforce pipeline into skilled trades. 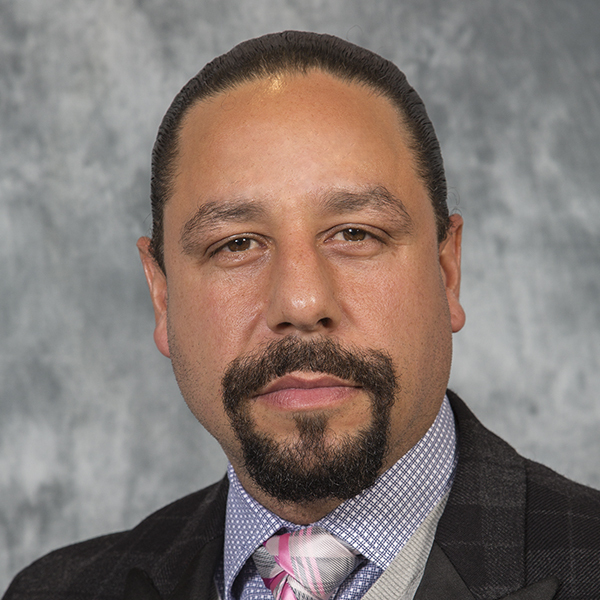 He is passionate about workforce development and providing real, meaningful career opportunities for Detroit residents through electrical apprenticeship programs offered through IBEW and its partner employers at NECA. He also values service to the community and gives back to his lower east side neighborhood community by mentoring young people striving to reach their full potential, and he participates in leadership roles on more than a dozen boards in the city.